ghostly tales and unrequited love. the Dark Walk in the Hall grounds. Staniforth of Rotherham bought the Hall. was MP for Aldborough and Boroughbridge. schools of Firbeck and Letwell. strained relationship with Lord Byron. Knight’s more extensive travel in the Orient. shoemaker, tailor, shopkeeper and publican. Hall to the Ecclesiastical Commissioners. not want to leave it to relatives. 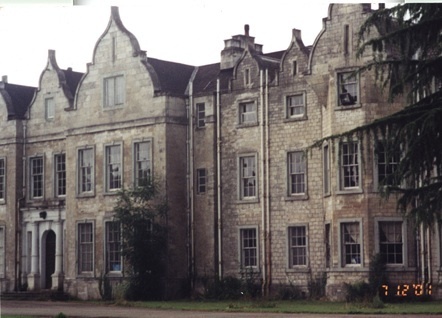 Miners’ Rehabilitation Centre, closing in 1991.
although later they would be stolen or missing. immediate kinship with this beautiful old house.